The arrival of a new baby in the family is a milestone event. 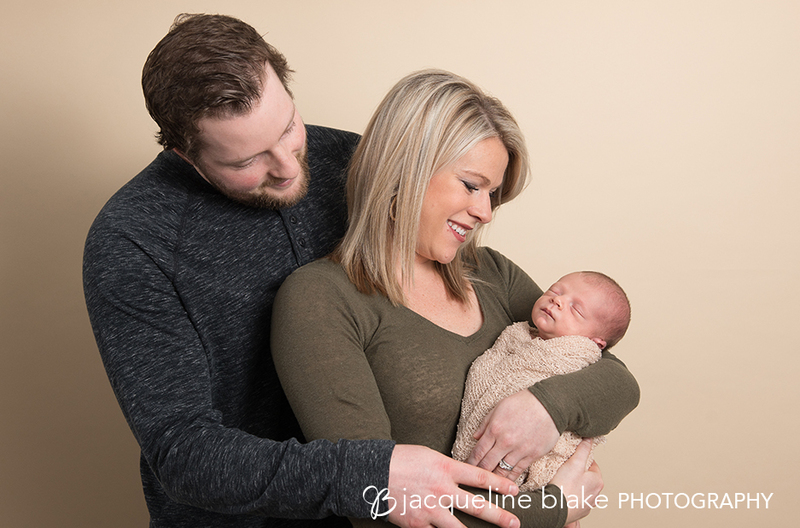 Capture that precious moment with a styled newborn photography session in our comfortable Ham Lake studio or schedule a relaxed lifestyle photo session in your own home. Be sure to plan ahead! 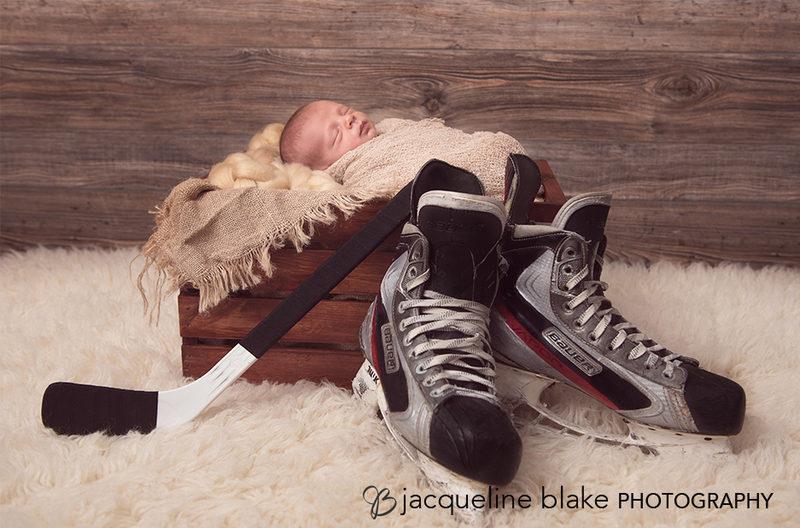 Newborn photos are best taken when your baby is between six and fourteen days old. 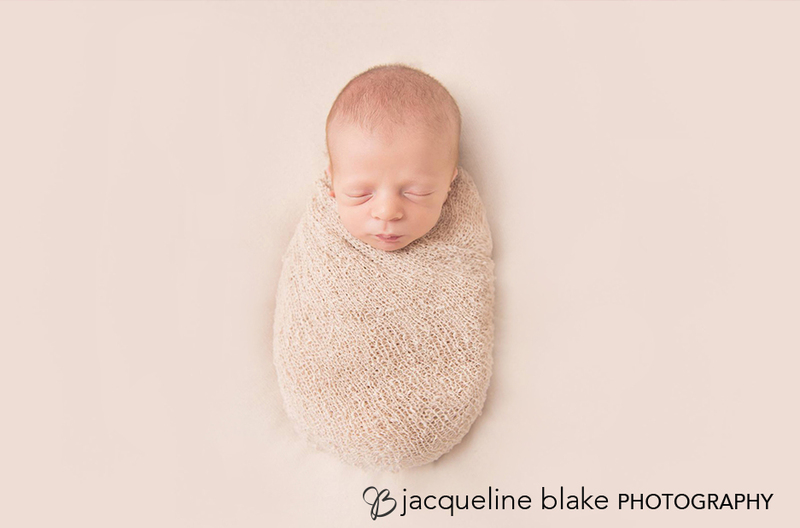 Fill out my Contact Form to schedule your newborn photo session today!